Lake Norman, the largest manmade body of fresh water and “inland sea” of North Carolina, is located bordering on Mecklenburg, Lincoln, Catawba, Iredell counties. Created in 1963 by Duke Energy, Lake Norman not only provides electricity and water supply to the adjacent counties but also offers a wide range of recreational opportunities and natural experiences. For these recreational purposes, Lake Norman has “public access areas” including 14 marinas, 3 fishing areas, 10 boat ramps, and 3 parks along its 520 miles of shoreline. 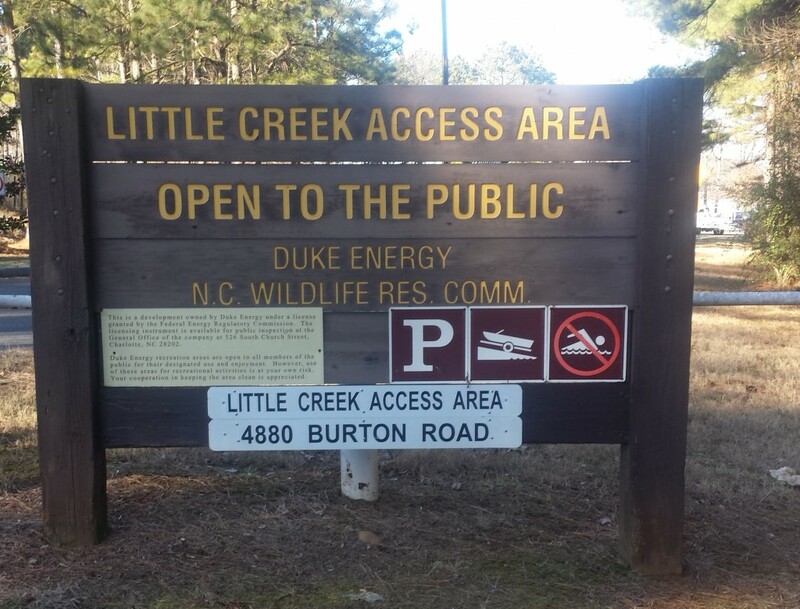 Lincoln County provides total number of only 2 public access areas including Beatty’s Ford Park/Access Area and Little Creek Access Area. This is a little number compared to its private access points to Lake Norman such as golf courses, marinas, and many private homes on the shore that have boating docks. Moreover, these “public access areas” lack facilities that allow non-boat owners to enjoy the lake. Through this project, we explore how their plans for public recreational use of Lake Norman have changed over time and evaluate the state of currently existing public access areas in Lincoln County.